Del Campo Plumbing & Heating provides professional water heater installations, replacements, repairs and maintenance to help our customers get the best performance and efficiency from their water heating systems. Our company uses quality products to ensure that New Castle County residents and businesses have reliable access to a steady supply of hot water for their daily needs. With years of experience and training, our team is able to deliver quality workmanship in a timely and efficient manner for residential and commercial property owners. Our experience in plumbing and heating enables us to provide expert care to our customers across a wide range of situations. We offer repairs, replacements, installations, and maintenance for gas and electric water heaters, as well as thermostats, gas valves, controls, and elements to ensure that our customers are able to enjoy convenient and reliable access to hot water at all times. Whether you are looking for improved efficiency and energy savings, or require minor repairs for your current water heater, our technicians will provide you with unmatched workmanship and customer service. Del Campo Plumbing & Heating provides our customers with experienced technicians who are trained and equipped to assist with any plumbing or heating issue. 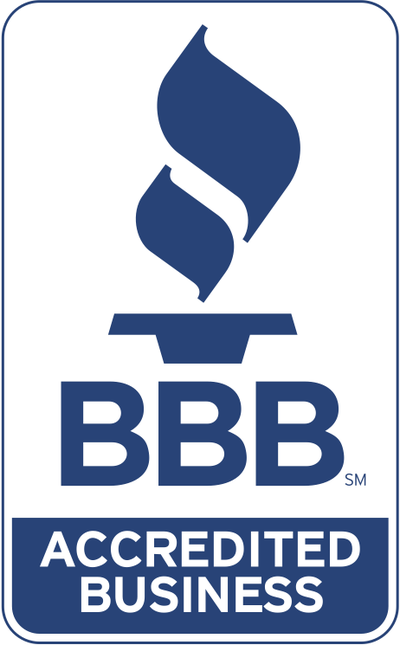 Our team takes immense pride in the work that we do, and this is evident in the results that we are able to deliver for our customers when it comes to their residential or commercial water heaters. Our quality installations and replacements are backed by our 100% customer satisfaction guarantee. We aim to complete every job to the highest standard the first time. When you choose Del Campo Plumbing & Heating you can be assured that you are in the hands of qualified professionals who are committed to their work. We understand that a broken water heater can be a major hassle for our customers, which is why we make it a priority to lend fast, effective, and affordable assistance with the repair or maintenance of any water heater to residents and businesses in New Castle County. Our technicians are available to respond to emergencies 24/7 for those who require immediate attention. For all other situations, we will dispatch a qualified technician to your residential or commercial property at a time that is convenient for you to minimize any disruptions to your family or workplace. Del Campo Plumbing & Heating is proud to be able to provide our customers expert assistance with their plumbing and heating needs. We offer installations and replacements, as well as repairs and maintenance for all types of water heaters, including gas and electric heaters. Our technicians have extensive training and experience which enables them to better help you. This ensures that our customers receive consistent, dependable, and quality workmanship across a variety of situations. Whether it is an emergency or a minor issue, contact us for superior service and care.